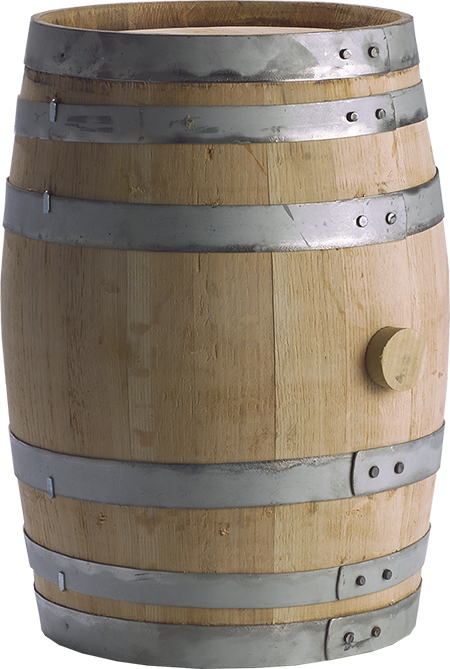 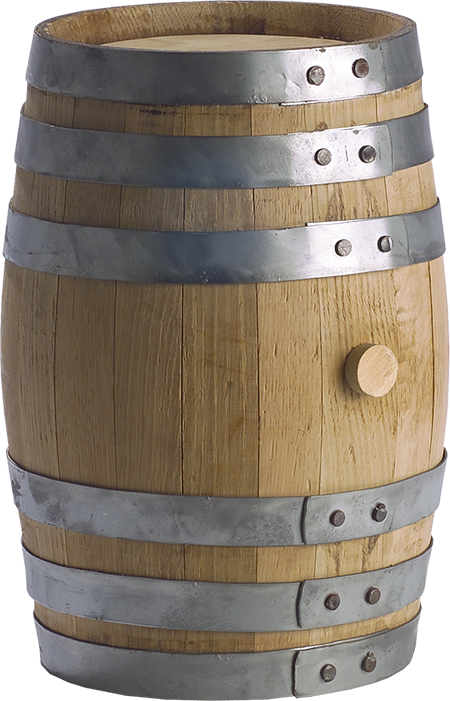 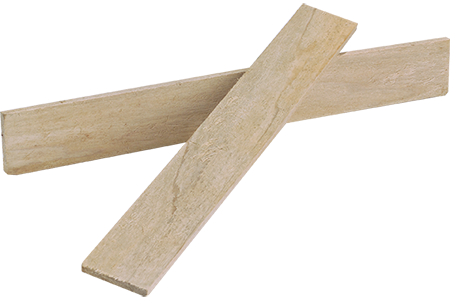 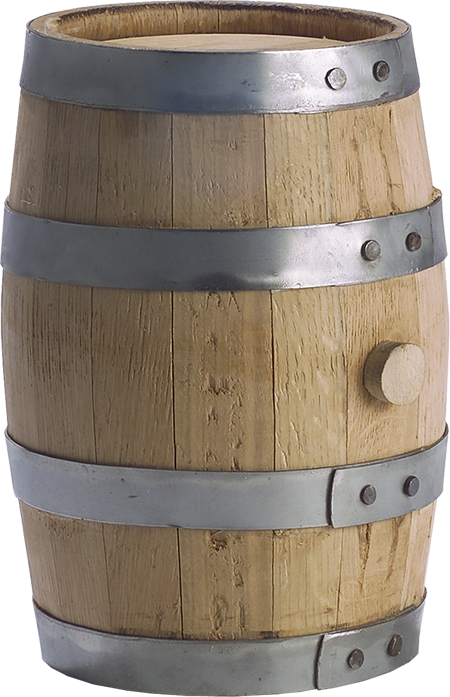 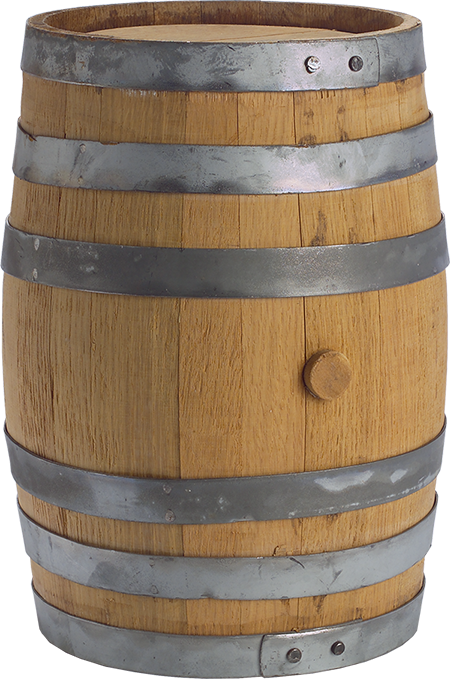 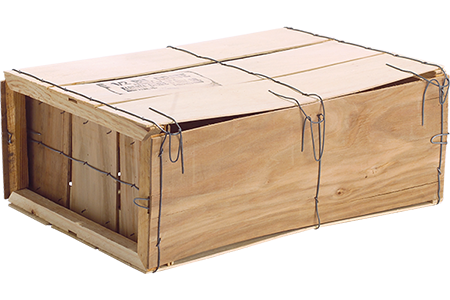 Wood packaging has been used primarily in farming for thousands of years. 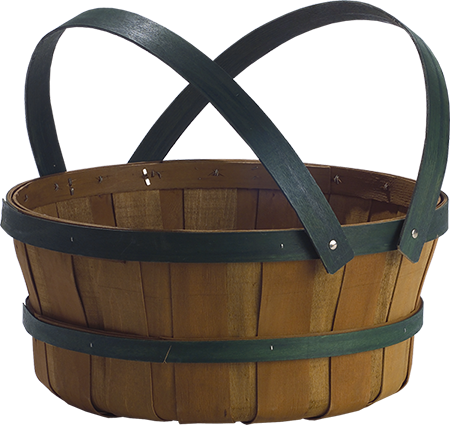 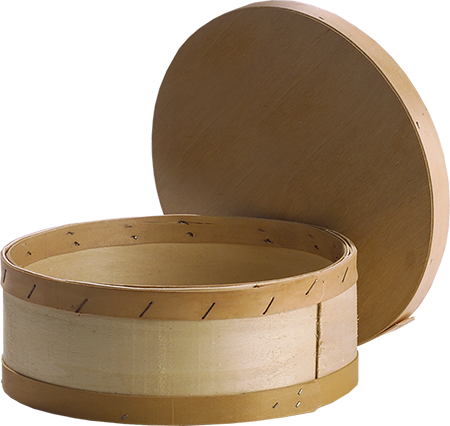 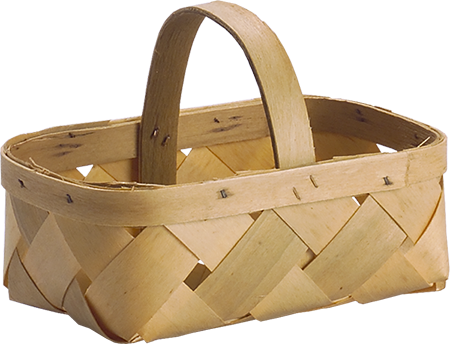 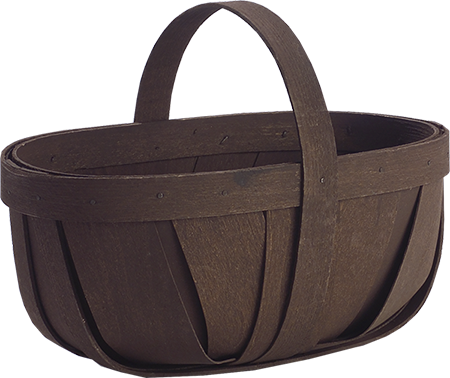 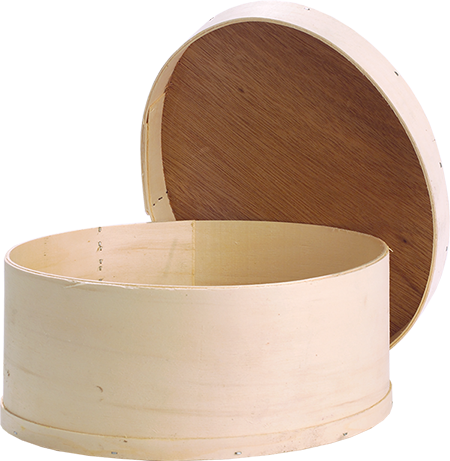 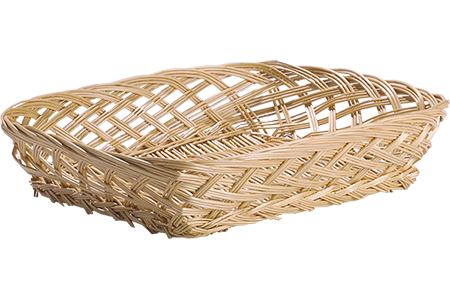 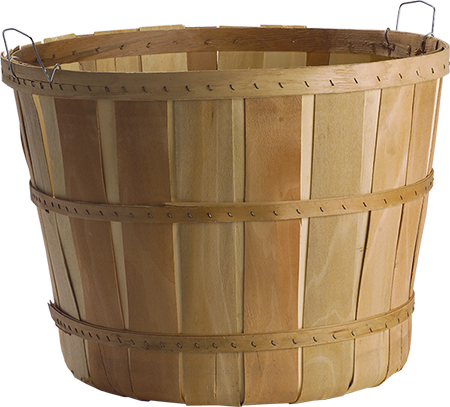 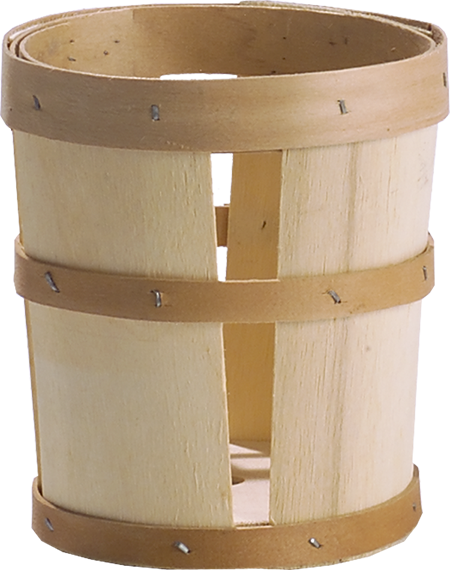 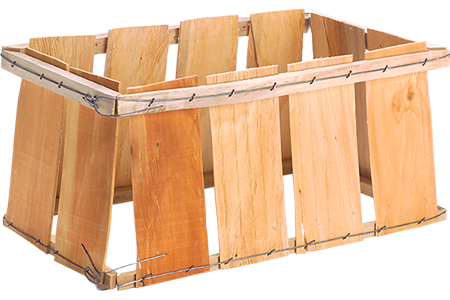 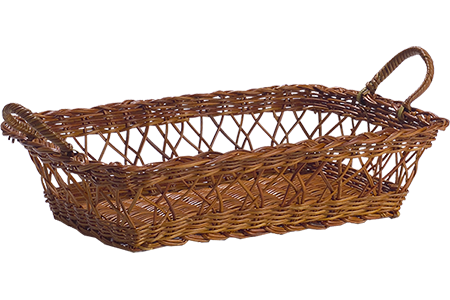 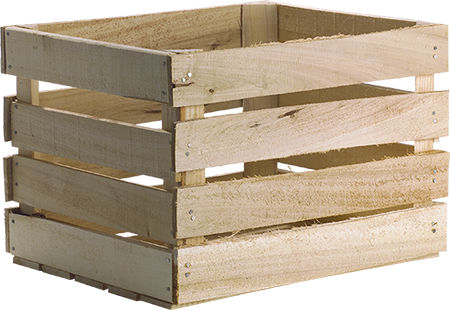 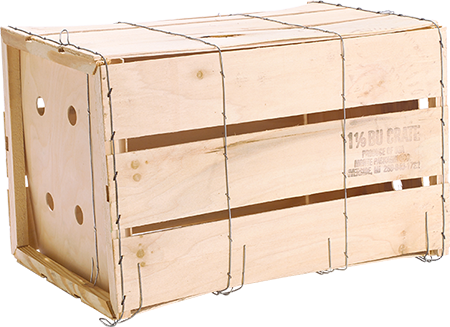 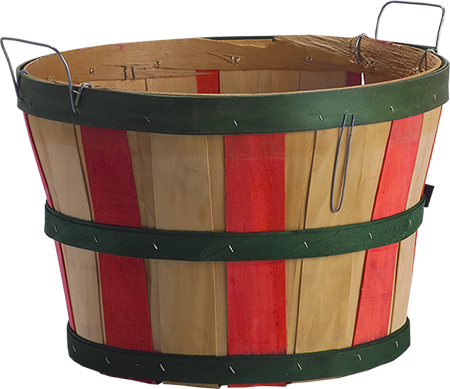 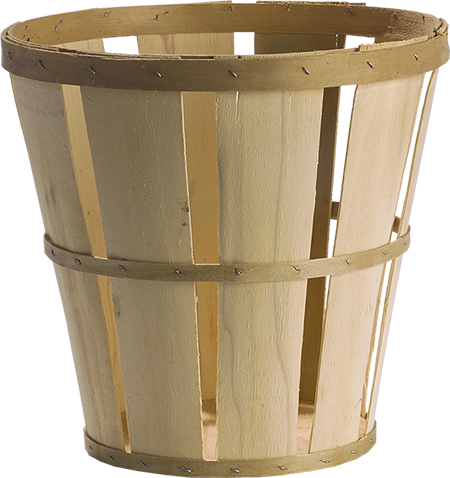 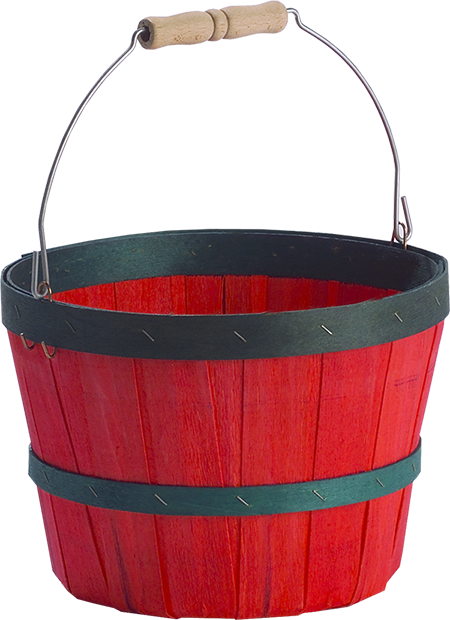 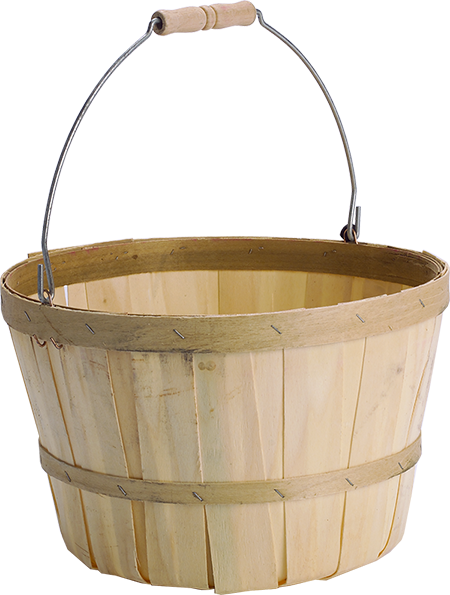 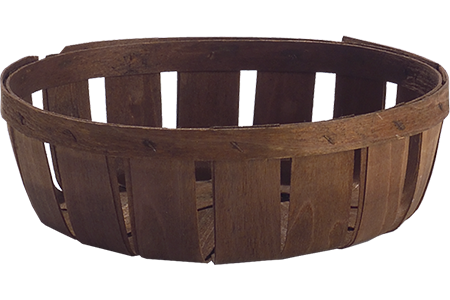 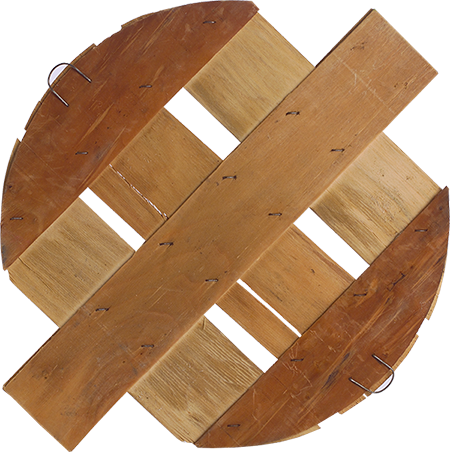 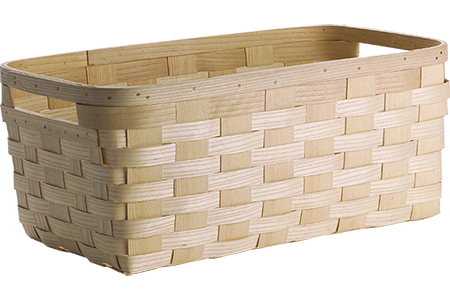 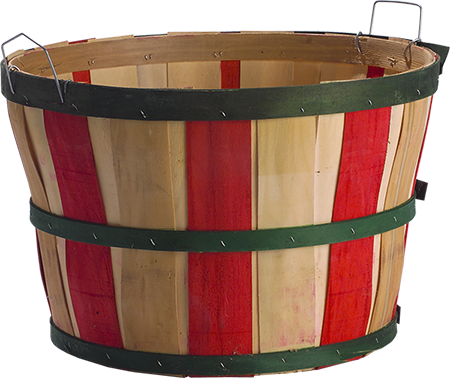 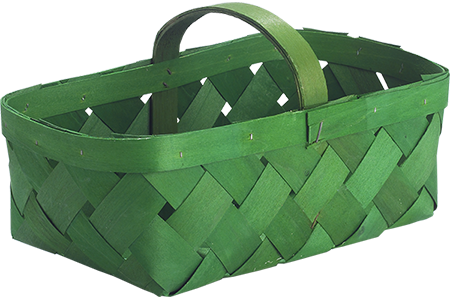 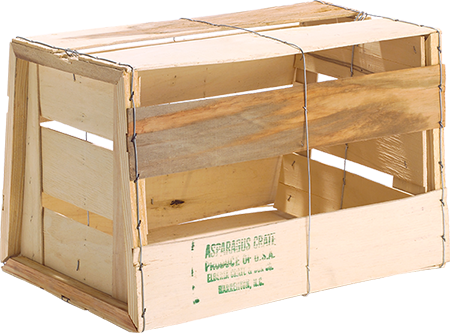 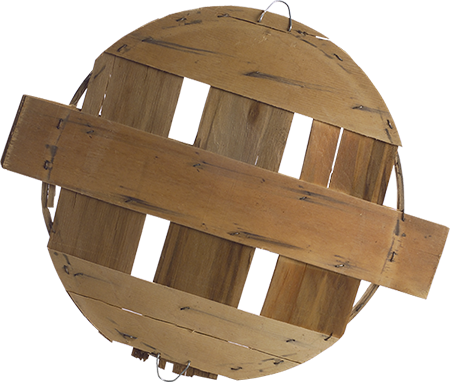 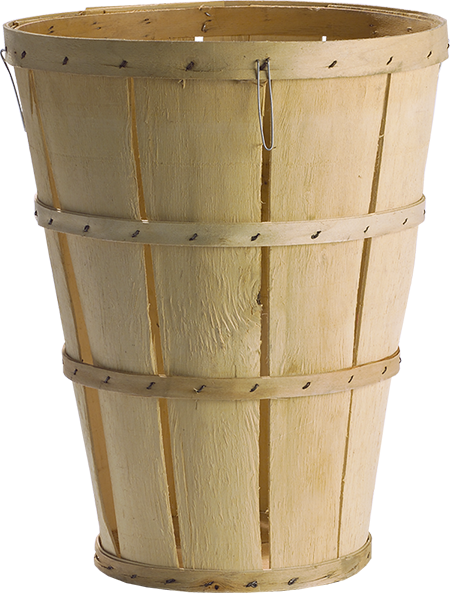 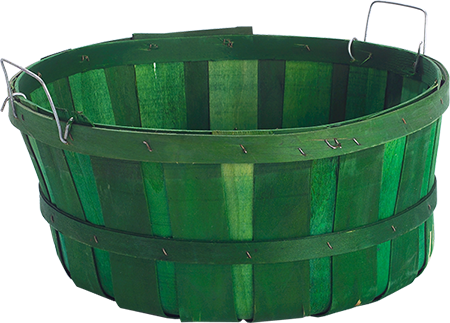 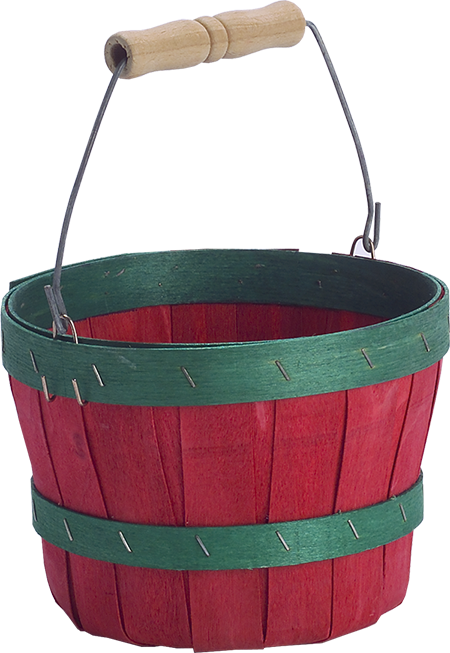 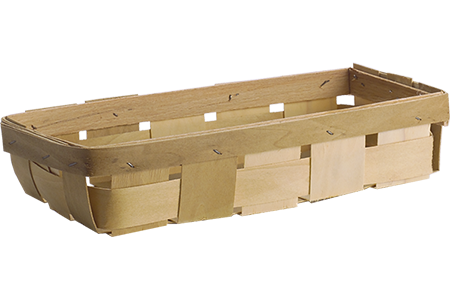 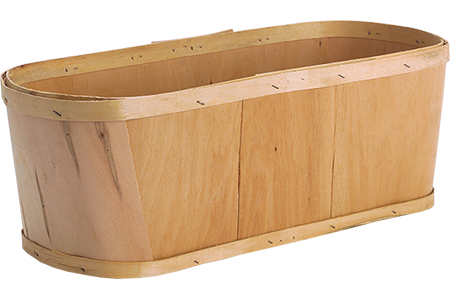 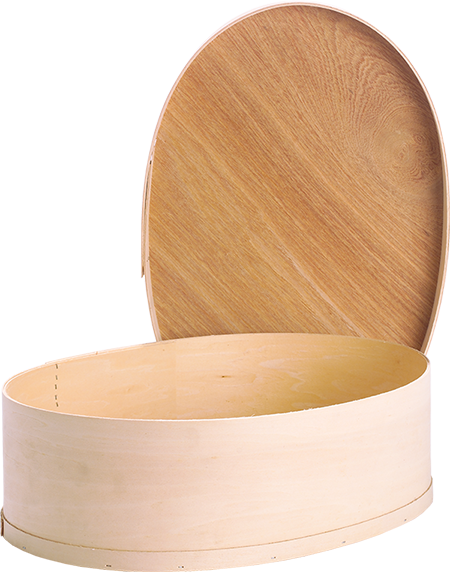 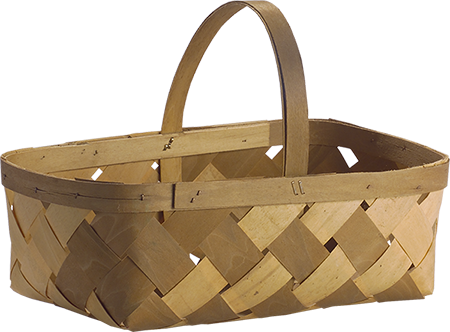 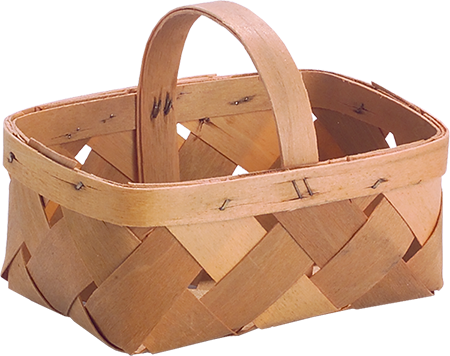 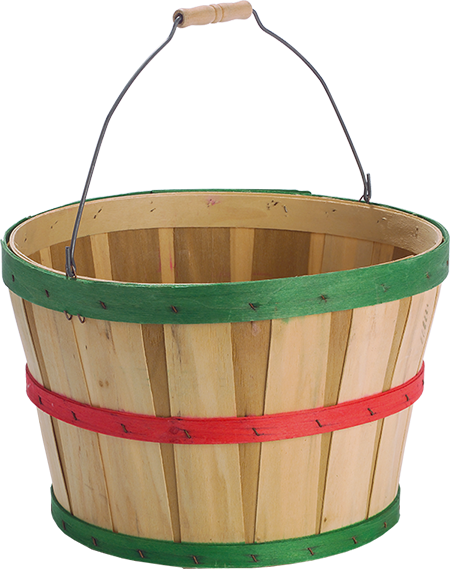 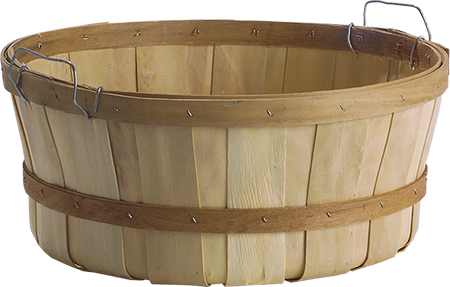 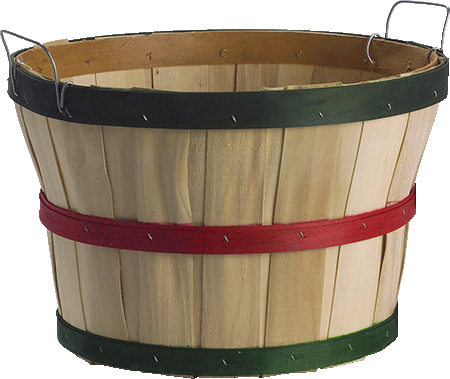 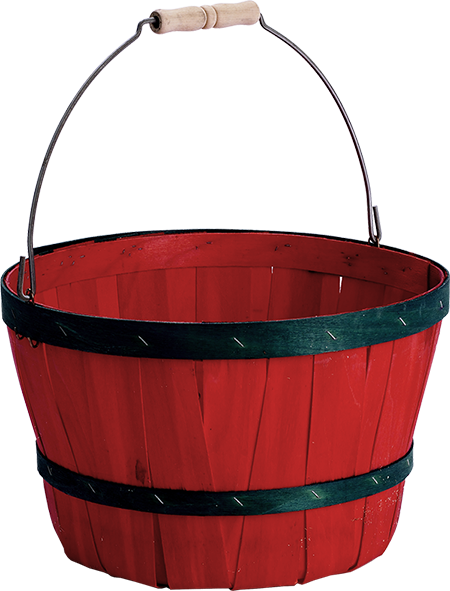 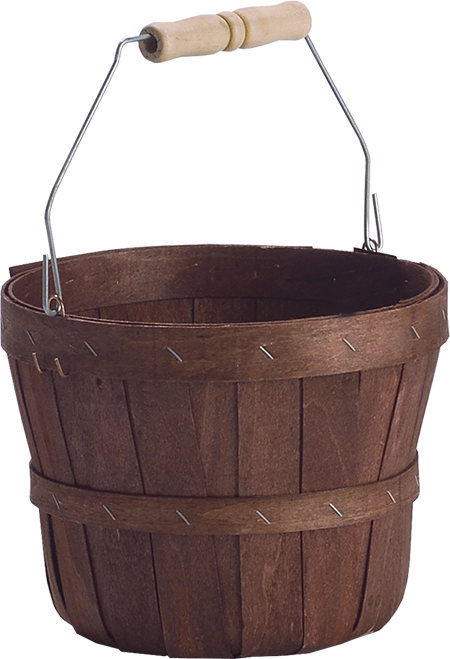 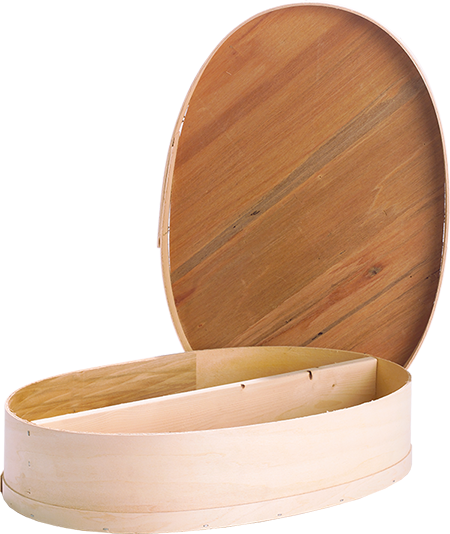 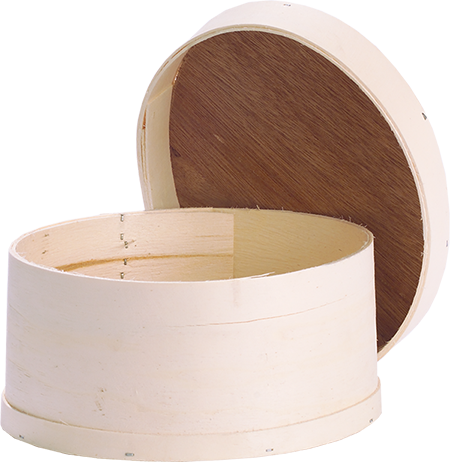 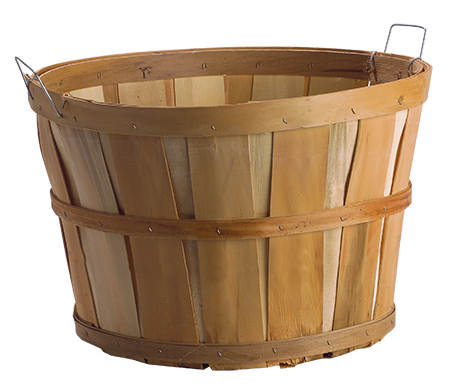 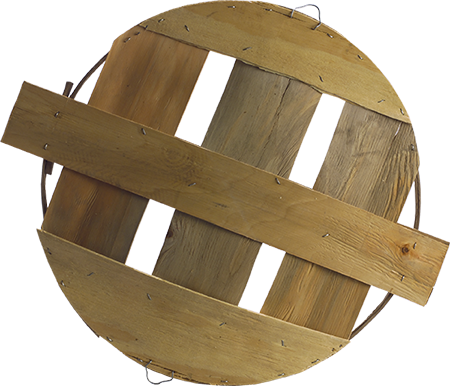 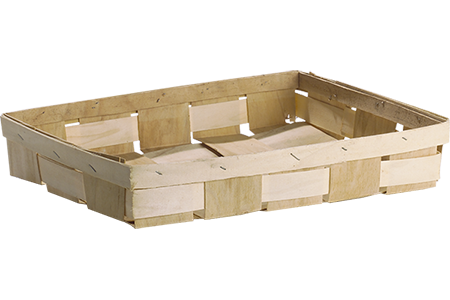 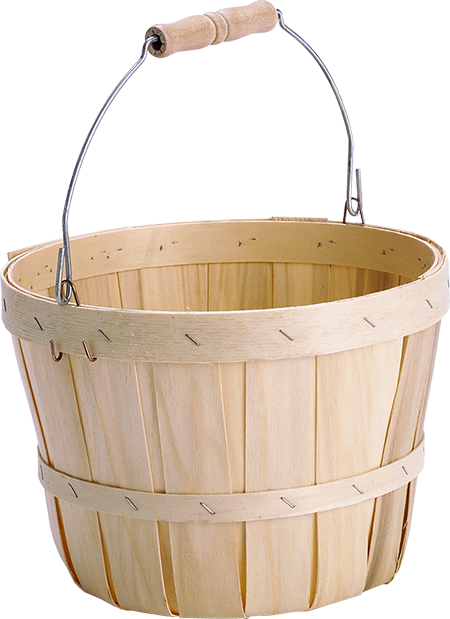 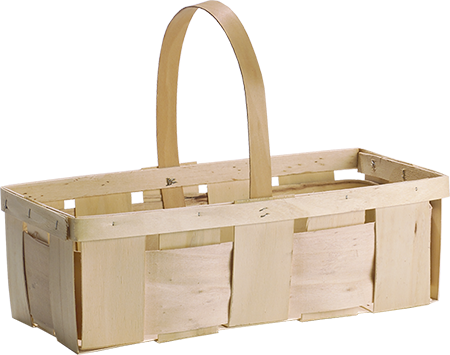 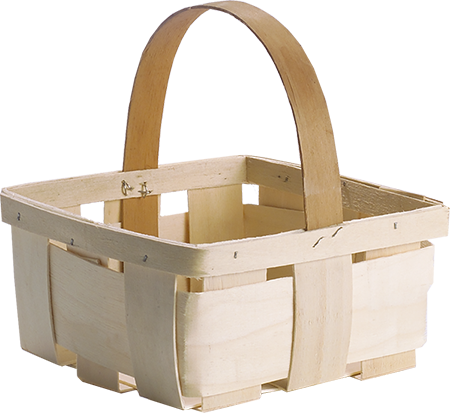 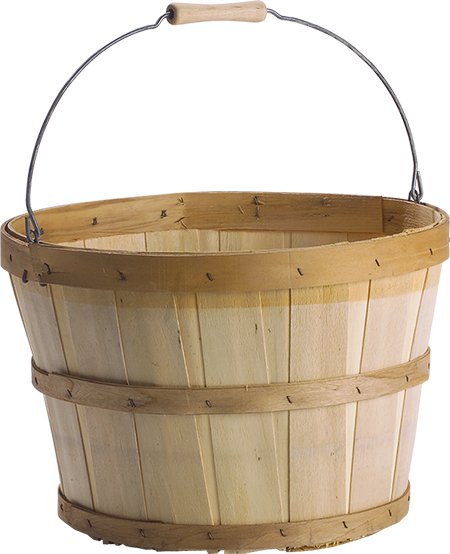 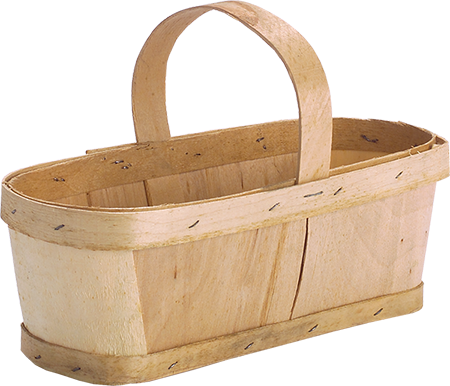 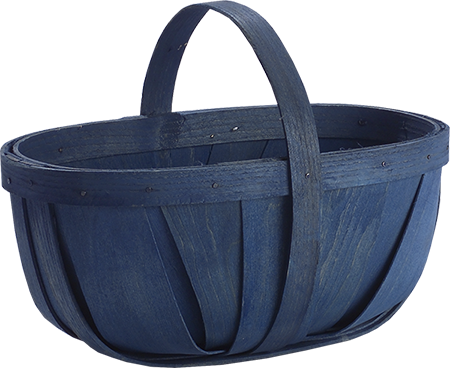 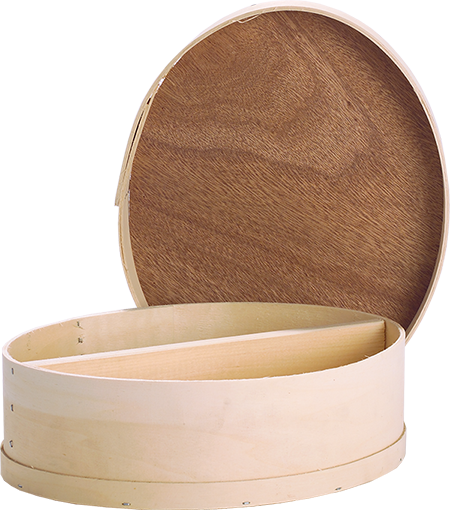 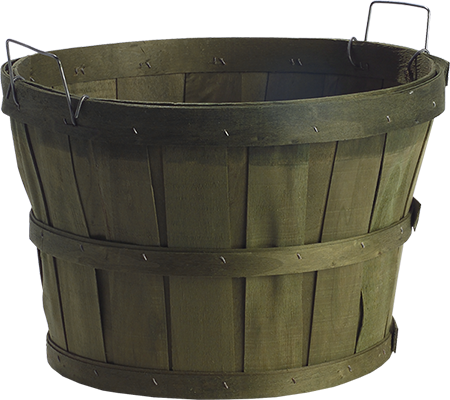 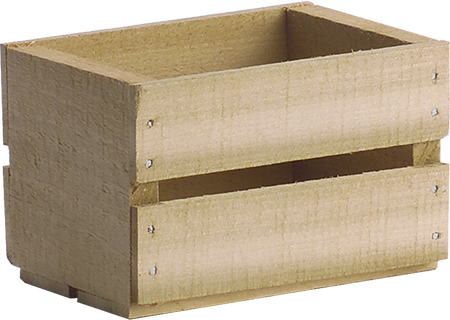 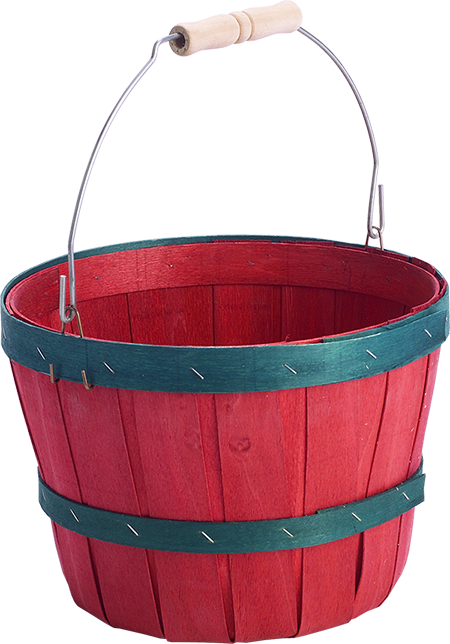 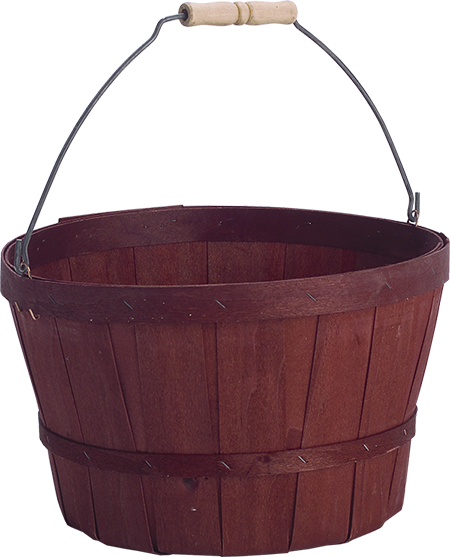 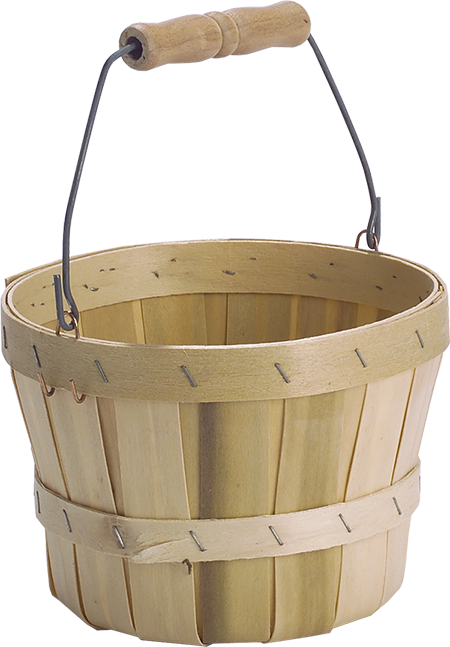 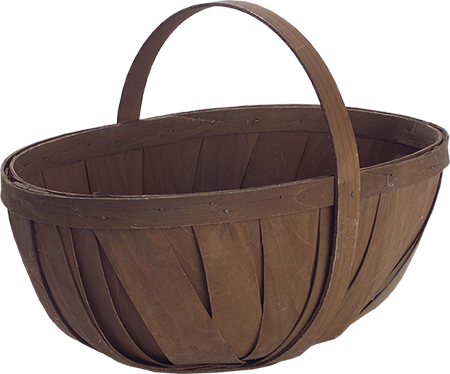 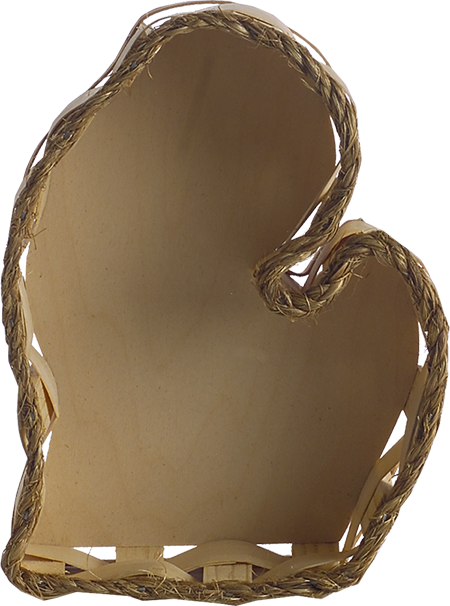 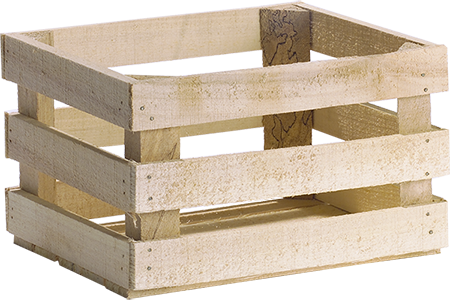 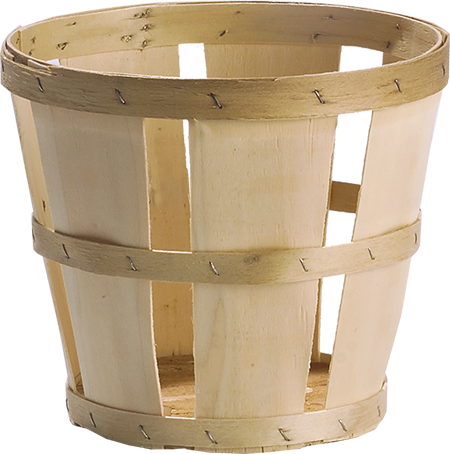 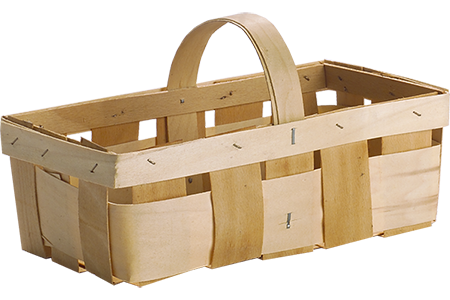 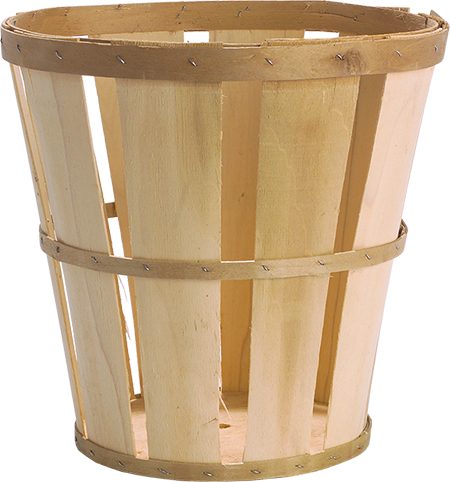 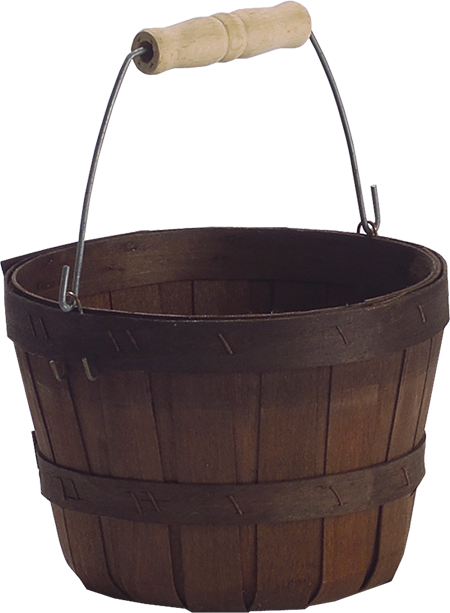 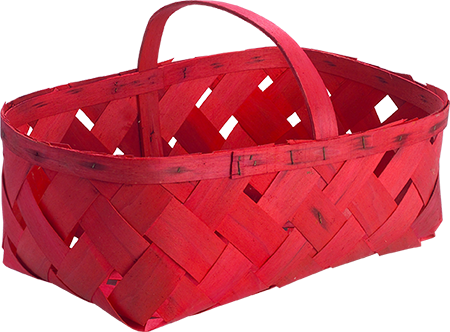 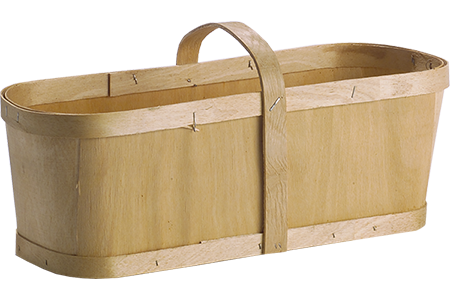 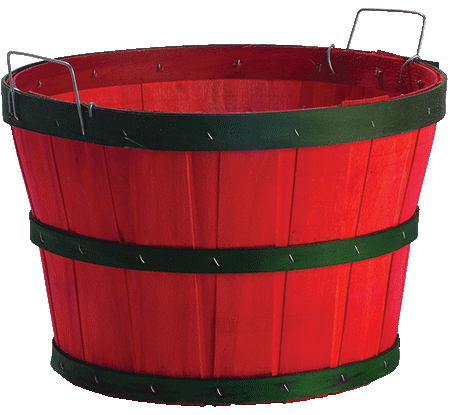 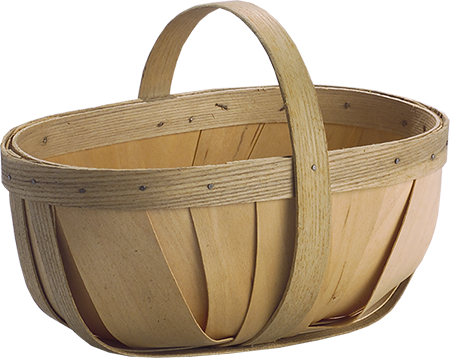 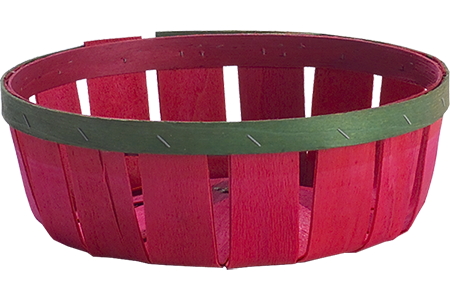 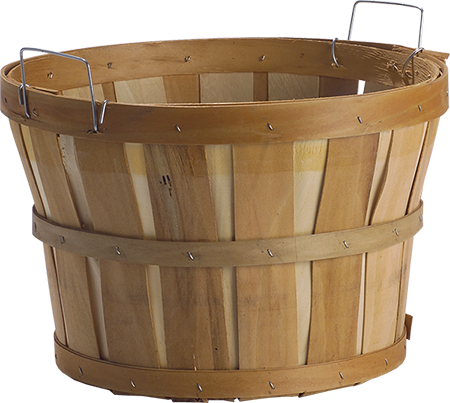 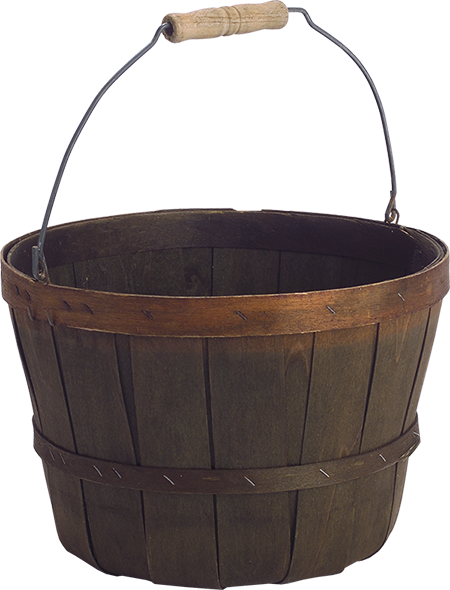 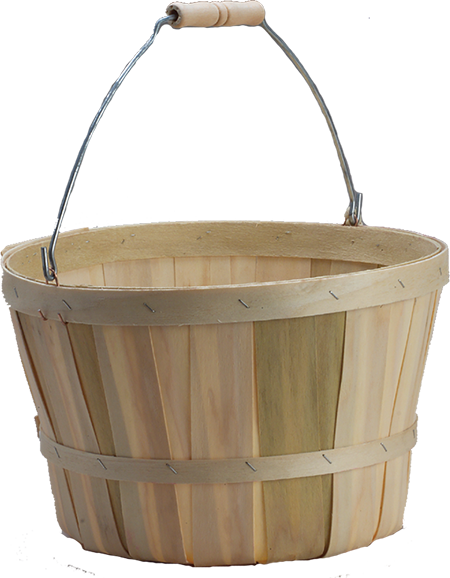 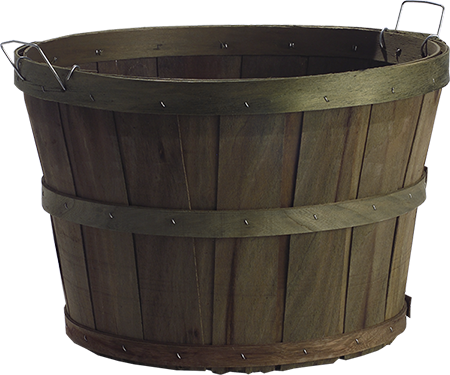 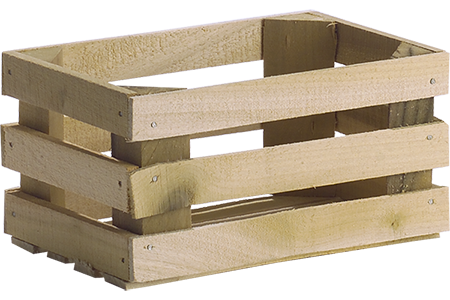 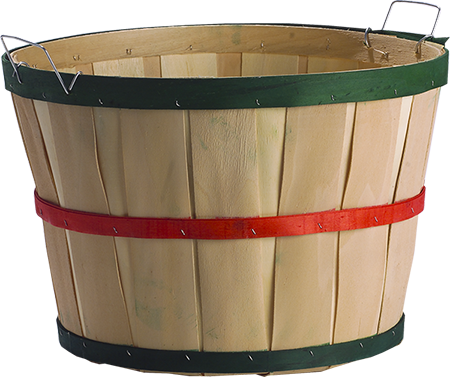 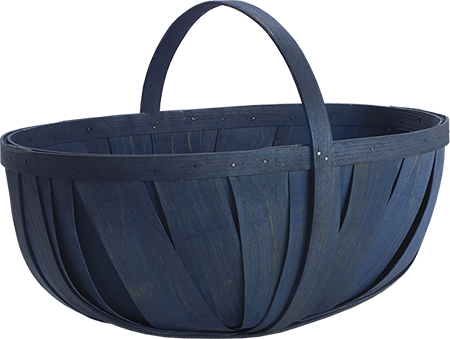 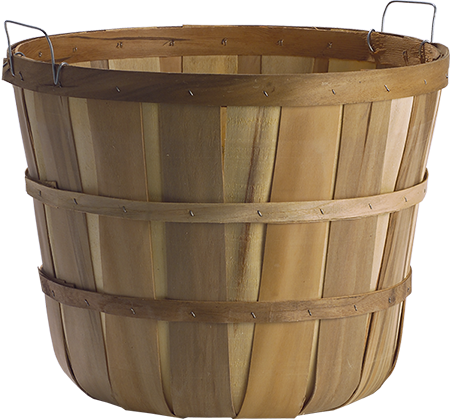 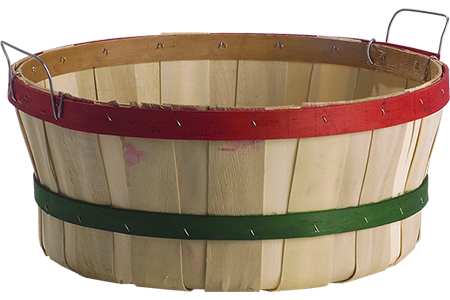 Since 1950, wood packaging (baskets) was the main package used to ship fresh fruits and vegetables. 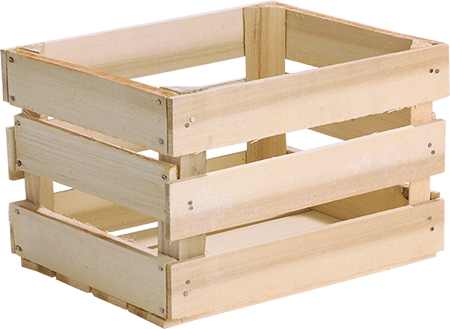 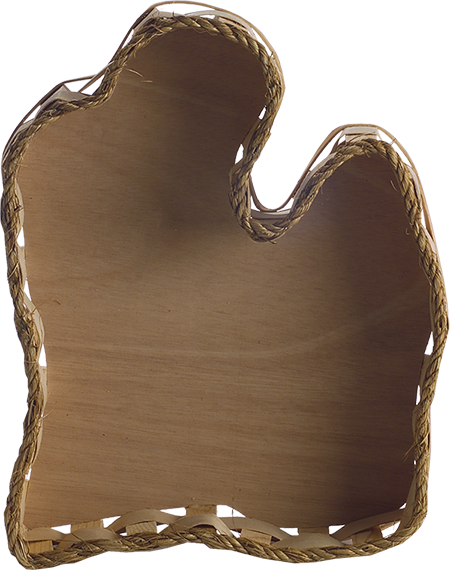 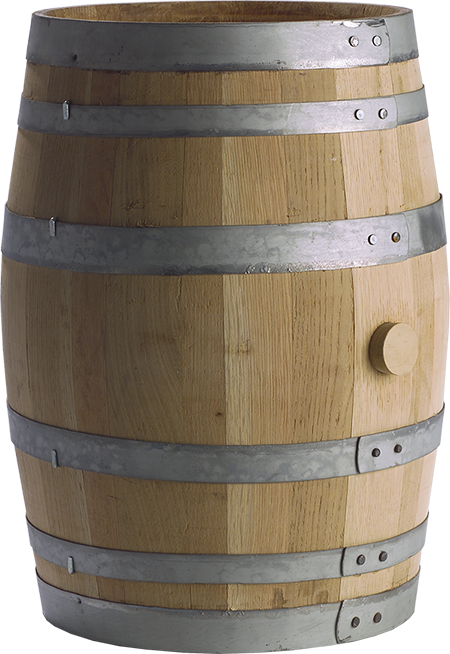 Monte Package has one of the largest selection of wood display products.